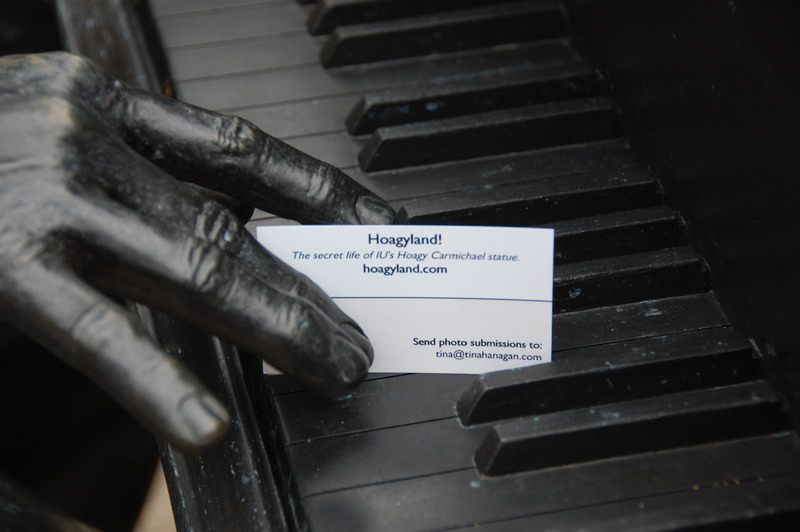 2/26/2011: Do you have a photo of Hoagy? Send it in! (Hello Hoagyland) — The first post. Ain’t There Anyone Here for Love? Do Your Ears Even Burn? This is wonderful. I love it. Not only the songs Hoagy wrote, but everything about this site. It is truly amazing. Thank you!